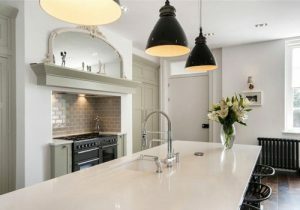 Chandler Stoneworks are an independent company focusing on helping clients across Arundel choose their ideal luxury kitchen worktop for a completely new look. Offering a wide range of stunning materials and unrivalled customer service, Chandler Stoneworks have worked with clients over the past ten years in order to ensure satisfaction at every step of the design and installation process. 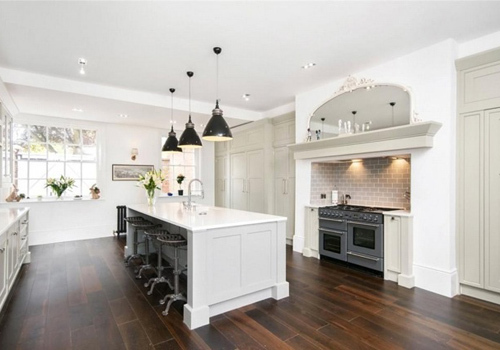 We have a number of products and natural stone worktops and flooring styles to choose from, including beautiful fire heaths and natural bath surrounds to state-of-the-art luxury kitchen worktops. Our professional stone masons and customer service staff work hard to help you create the kitchen or bathroom of your dreams. The expert team of stone masons at Chandler Stoneworks work incredibly hard to provide a fast and reliable service, ensuring on a turnaround of 7-10 days from the initial templating service to the complete installation. Our project management service ensures that you get the best out of our services, offering advice and assistance in choosing the best materials and colours to suit your new home design. We have extensive experience working with marble, limestone, quartz composite, slate and a number of other materials. In order to ensure the long-term care and maintenance of your new luxury kitchen worktops, Chandler Stoneworks supply a range of cleaning care-kits and maintenance products. Using professional cleaning products will help you to make the most out of your new kitchen worktop or bath surround, as even the most durable of materials can fade slightly over time. 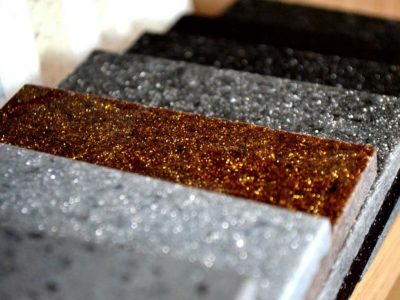 Granite worktops come available in a range of speckled designs, adding a unique element to any kitchen or bathroom. Luxury granite worktops are also designed to be hard-wearing, durable and highly resistant to heat, making them perfect for kitchen worktops and active kitchen environments. High-quality quartz worktops are designed to be extremely hard wearing and durable, making them ideal as kitchen worktops or as bath surrounds for a new bathroom design. Quartz worktops are also available in a range of colours, adding an extra design element to your dream kitchen or bathroom. 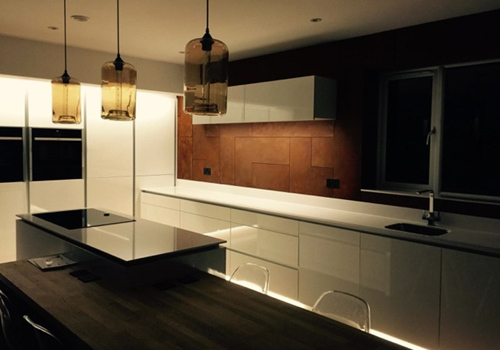 We are professional suppliers and installers of luxury quartz kitchen worktops in Arundel in addition to countertops, granite worktops, bathroom vanity tops and more. Chandler Stoneworks are also proud to be working in conjunction with a number of leading brand manufacturers in this sector, a few of which can be seen below. Caesarstone –With over 30 different coloured Quartz styles available to UK clients, Caesarstone offers immense variety in its designs. The brand is also renowned for its durable and flexible stone, making it suitable for a range of applications. 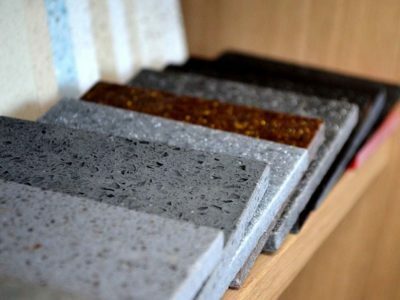 Arena Stone – Specialising in natural granite and marble countertop solutions, Arena Stone offers a wide variety of colours. The natural stone worktops are also incredibly strong and durable. Samsung Radianz Quartz – Engineered to be four times stronger than alternative materials and made from high-quality raw materials, Samsung Radianz quartz requires little maintenance, making them ideal for those with busy lives. With a focus on providing a stunning end product along with exceptional value for money, Chandler Stoneworks have helped countless happy clients over the years. A sample of testimonials from these clients can be seen below. By working hard to provide our clients with an excellent end product in addition to exceptional value for money, Chandler Stoneworks are always on hand to help clients choose the perfect natural stone worktop for their dream kitchen. 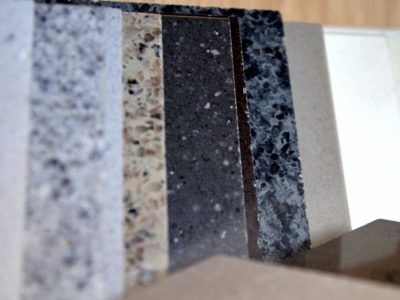 With specific experience creating stunning granite worktops in Arundel and the surrounding area, get in touch with us today to find out how we can help you. Contact us by email at sales@chandlerstoneworks.co.uk or give us a call on 01903 885941 to speak directly to a member of our expert team. You can also visit us directly at our stunning showroom, open from Monday to Friday between 9:30am and 4:30pm and on Saturdays by appointment only. 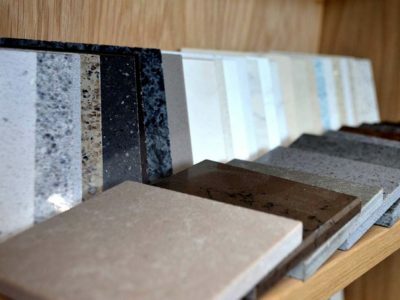 You can easily browse through our extensive range of natural stone worktop styles made from a variety of materials. With specific advice given by our team. With experience in excellence, we look forward to working with you.